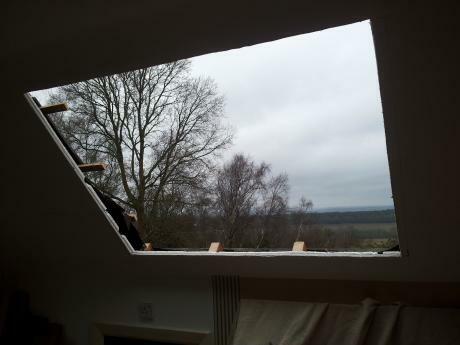 PB Building Contractors have trading since 1995 and have expertly completed many extensions and loft conversions in Tunbridge Wells, Tonbridge, Pembury , Southborough. PB Building Contractors have the experience to complete all the work needed at a reasonable price and in the agreed time. As general builders we do brickwork, plastering, roofing, fitting, plumbing and electrics. We will take the strain out of your project and bring it in on budget.